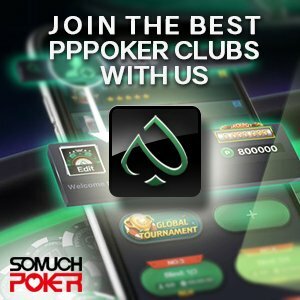 Beijing Poker Club (BPC), which was established in 2012, is the longest running and the only legal poker room in Mainland China. Located in the Entertainment Center Stadium at west road, BPC is strategically surrounded by clubs and entertainment hubs giving patrons a variety of options to enjoy themselves. 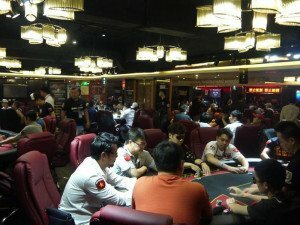 As gambling is illegal in China, the BPC only offers tournaments with Multi-Table tournament (MTT) formats and Sit n’ Gos (SNG). 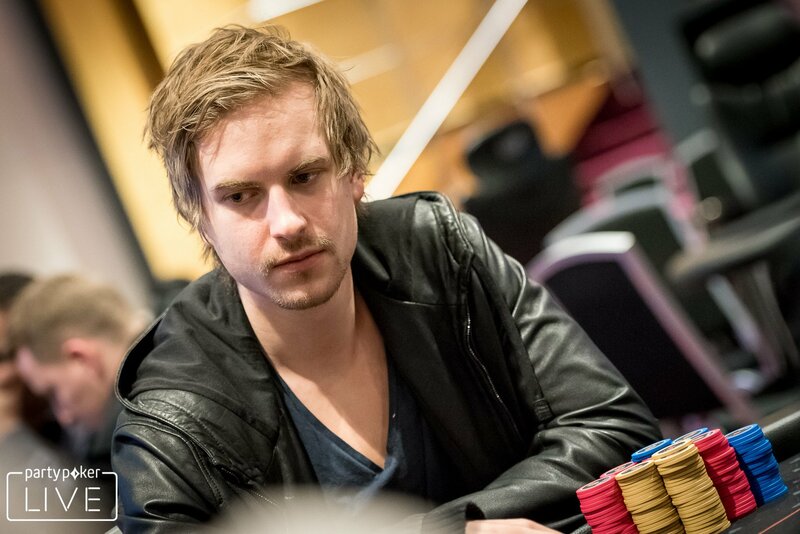 Having 2,000 square meter property, the BPC can easily accommodate more than 400 players.